Being part of the California 4-H State Ambassador Program is a working honor that provides these special 4-H members expanded opportunities to serve and promote the University of California 4-H Youth Development Program. 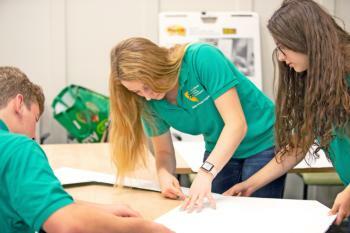 The 4-H State Ambassador position is one of the highest service opportunities and recognition attainable in the University of California 4-H Youth Development Program. California 4-H State Ambassador Advisors are adult volunteers who are experienced in working with older 4-H youth in a youth-adult partnership. We are looking for 4-H youth to be part of our 2019-2020 State Ambassador team! 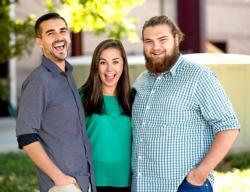 Go to our Application Page to learn more about what is expected from State Ambassadors, how to apply, and more. Applications are open until January 7, 2019. This year the Ambassadors will have many opportunities to advocate for California 4-H. The State Ambassadors work with The Planning Team to help with all aspects of this statewide conference. The State Ambassadors also plan some of the educational workshops and assemblies with a focus on their Service Learning Platform theme. The State Ambassadors are often invited to make presentations and represent 4-H at various partner events and meetings, such as the Farm Bureau and the Afterschool Alliance. See the Workshop/Presentation Topics (PDF). 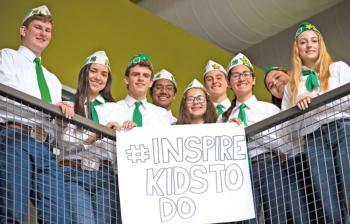 The California 4-H Ambassadors lead interactive workshops at state, national, and Area events. See the Workshop/Presentation Topics (PDF) that you can request. 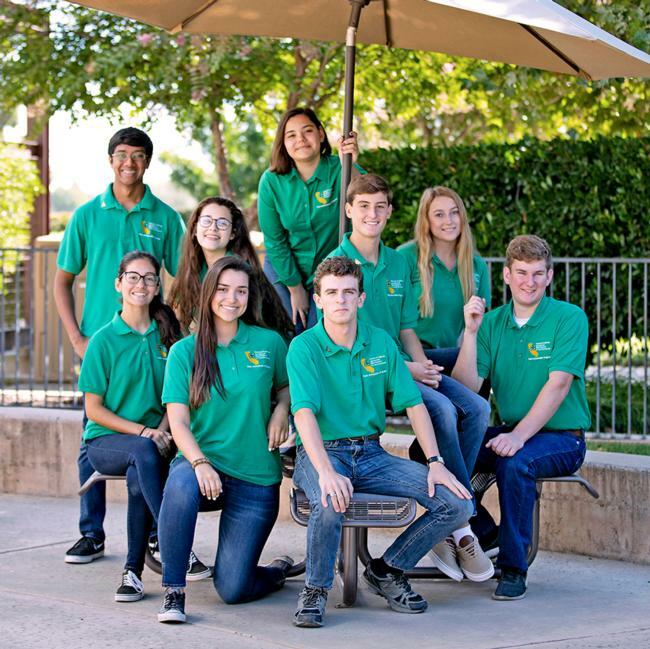 As state leaders, the California 4-H Ambassadors encourage leadership growth by supporting and participating in events such as the State Leadership Conference and the Area Youth Summits. The State Advisory Committees have California 4-H Ambassadors serving as a committee member or task force member so they can make recommendations from the youth perspective.